American Popstar Prince has died today, at he age of 57. The singer, whose real name was Prince Rogers Nelson, released his first album, “For You.” in 1978. In 1981, he finally got a breakthrough with the album ‘Controversy’. He scored hits in the 80s and 90s with ‘Purple Rain’, ‘Kiss’,’ Cream ‘and’ Sign of the Times “. He was also acted in the films ‘Purple Rain’ and ‘Under The Cherry Moon’ and worked with Danny Elfman on the 1989 Batman movie. Prince concerts were an almost mythical status. As he did regular concerts with surprise appearances. 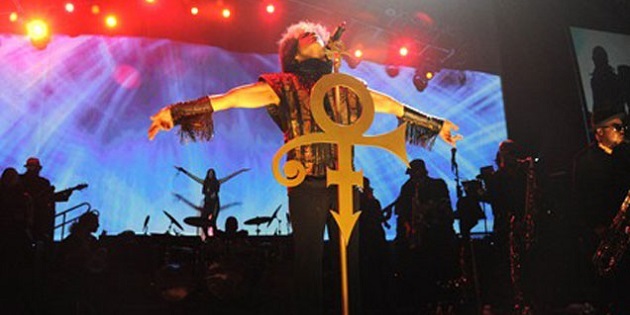 Prince left behind two recent albums whose “Hit n Run Phase Two” last year was the last one ? Prince was found dead in his studio at his house in Minnesota.